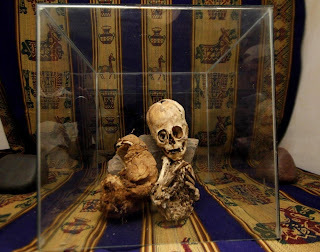 As usual, a Daily Mail article caught my attention with its first line, "A mummified elongated skull from Peru could finally prove the existence of aliens." The purpose of this kind of opener, of course, is to get people to read the tripe the Mail peddles. According to the article, "three anthropologists agree: it is not a human being." Well, if three unnamed Spanish and Russian anthropologists agree, then it must be an alien. 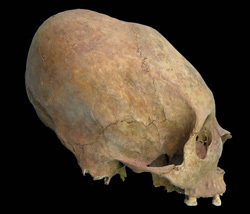 Without even reading another line, though, I knew the subject of the article: cranial vault modification, a common practice around the world but particularly associated with ancient peoples of the Andes. And yet headlines from not particularly good news sites range from "Mysterious, triangle-shaped alien skull found in Peru" to "Malformed mystery mummy stuns world!" Cranial vault modification (CVM) is a pretty easy thing to accomplish, though. By applying continued pressure to certain areas of the still-forming skull, the bones of a child's head grow in a certain direction. Common methods of producing CVM include putting pressure with a board or other flat object on the occipital region (back of the head), the frontal region (front of the head), both occipital and frontal regions, and along a transverse axis. 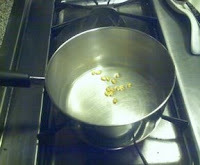 These methods generally result in flattening of the skull. Another method involves encircling the head with bands of fabric, which results in an often dramatic elongation of the skull as seen in the Peruvian mummy in this news this week. 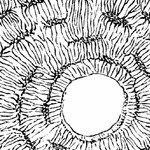 Why are we so fascinated by cranial vault modification (CVM)? After all, we do weird things to our bodies and have for at least thousands of years - from the tattoos of Oetzi to the Chinese practice of foot binding to piercing our skin, most of us have modified our bodies in a permanent way. What's interesting about CVM, though, is that it was performed on young children who had no choice in the matter. Rather than a marker of personal identity like a tattoo or a piercing, CVM indicates that a person belonged to a certain group, it's a way of marking someone as belonging to you and your community. And that just doesn't sit well with contemporary American ideas of personal agency and choice. 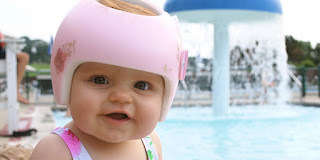 The thing is, we still do reshape our childrens' heads. 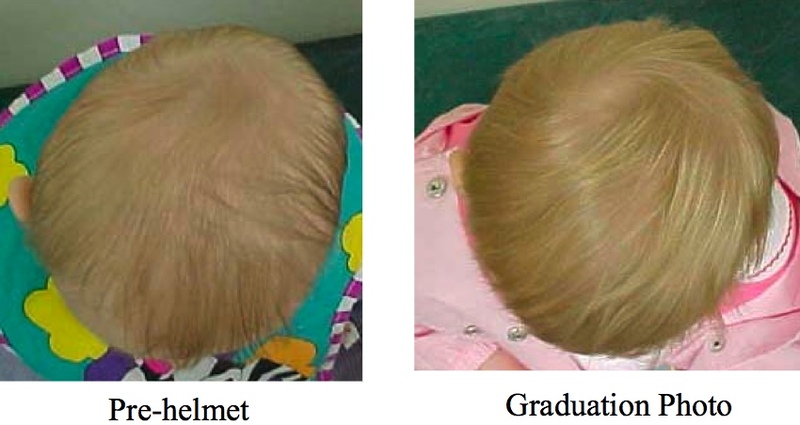 Anything other than a perfectly round, perfectly globular head is pathologized as Positional Head Deformity (PHD), and I'm sure many of you have seen small children wearing these head-shaping helmets at the park. PHD is on the rise because doctors have discovered that placing infants only on their backs to sleep is safer. Without the ability to roll over, many infants who lie on their backs will develop a flattened occipital bone. It's unclear from my quick review of the literature whether this condition is associated with an actual pathology, like muscular torticollis. But it's clear that PHD can cause facial asymmetry, perhaps severe enough that the child's bones would not eventually reshape themselves once the child became mobile and able to hold up his own head. There's honestly little difference between the ancient practice of cranial vault modification and the contemporary practice of modifying positional head deformity: it's done for primarily cosmetic reasons. If an ancient Inca child didn't have a modified head, he may not have been accepted as part of his social group. If a modern American child doesn't have her PHD corrected, she may not grow up to uphold the impossible standards of bodily perfection we enforce on our population. 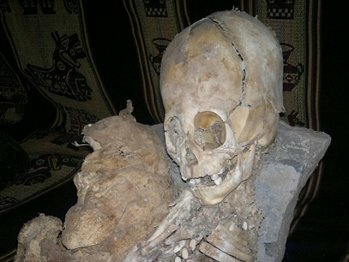 Insisting that the skeleton of an Inca child is "non-human," "otherworldly," or "alien" demonstrates a complete lack of ability to think critically about one's own culture. The things we do to our bodies today are not natural - they are cultural. The way we dress, the way we talk, the actions we perform are all external indications of "self" - humans are a fascinating mix of biological and cultural traits, and we constantly and often subconsciously signal to anyone and everyone our most salient features, a short-hand for who we are and what we want. Body modification is an important concept in understanding the relationship between the individual and the group, and it would be nice if journalists recognized that CVM is simply one of many things humans have found to assert their identity. Biggs WS (2003). Diagnosis and management of positional head deformity. American Family Physician, 67 (9), 1953-6. PMID: 12751657. Cook, ND (2007). People of the Volcano: Andean Counterpoint in the Colca Valley of Peru. Duke University Press. Gerszten PC, & Gerszten E (1995). Intentional cranial deformation: a disappearing form of self-mutilation. Neurosurgery, 37 (3). PMID: 7501099. Ortner, D. (2003). Identification of Pathological Conditions in Human Skeletal Remains. Academic Press. "Indiana Jones And The Kingdom Of The Crystal Skull featured a conical alien skull similar to the one found in Peru"
What more proof could you ask for? Hah, you're right that I completely overlooked the highly empirical evidence from the Indiana Jones movie! I did see that film in the theatre... my friends and I roundly mocked it throughout. It was really awful. I saw several articles and blog posts on this when it came out and was perturbed by the "ancient alien theory" made so popular thanks or no thanks to The History Channel. I'll be linking and tweeting your much needed post.